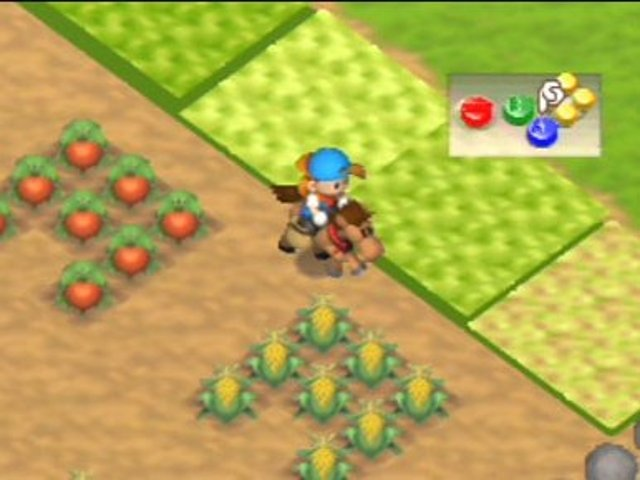 So, Natsume has revealed a new game in their new self-developed farming simulation series. And because they own a trademark that’s not being used for its original purpose — that being using it on Marvelous’ long-running Bokujo Monogatari series — they are opting to use it again on this series. Meanwhile, Marvelous’ North American arm, XSEED, released the latest game in the long running series that used to go by Natsume’s trademark in the West, calling the new game Story of Seasons. And then they followed it up with the localization of a new spin-off just today. Anyone else getting déjà vu from last year? While it seems that people realize this time around that the Natsume series is different than the BokuMono series, some are still a bit confused. It makes sense since Natsume keeps trying to drive the rhetoric of a new evolution of the series — even though the series is new and they probably should say genre. And then there’s the rhetoric of it being a long running series — which is also wrong and probably should say that it’s the newest game to have their long-owned trademark that is being used on a new series. So with Natsume seemingly releasing new games in this new series every year and constantly wanting to push that rhetoric, it seems that these articles from me talking about Natsume and this series are becoming a yearly thing — starting with one where I accurately said that XSEED would take over the series but inaccurately said that Natsume was in trouble, and then continuing last year where I talked for about 2500 words on the franchise’s history though admittedly taking some artistic liberties with how the whole XSEED acquisition went down. 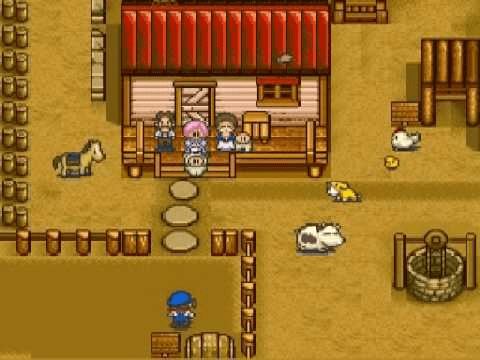 This year’s edition will focus on which games fall where, such as who developed what since some Harvest Moon games pre-split were actually Natsume games. Let’s start with the pre-Marvelous games. These are those that were done by Pack-In-Video and Victor Interactive, before being bought by Marvelous Entertainment on March 31st, 2003. 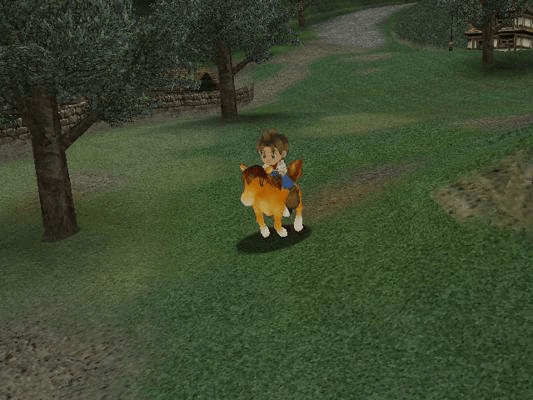 For now, we’ll talk about the main series since they typically are the same thing: boy gets farmland through some reason, boy meets and courts a girl and they get married, boy grows family and farm, game ends about two years in, you get a score and credits roll. While this is generally how it happens for home consoles, the handhelds generally have both genders to choose from at the beginning. There are also a couple of deviations here and there early on, but you don’t see major changes until later. It’s also possible to list Friends of Mineral Town and A Wonderful Life on that list since they were being developed before Victor Interactive became Marvelous Interactive. However, I’m gonna stick with when they released, so into the next list they go. Speaking of which, this next list will be games released post Victor Interactive acquisition. During this time, the developer might be listed as either Victor Interactive or Marvelous Interactive. However, the Japanese publisher will be listed as Marvelous Interactive. You’ll also see three remakes of Back to Nature — those being Friends of Mineral Town, More Friends of Mineral Town, and Boy & Girl. You will also see a shift from the series being about how well you do in a specific time to being more about experiencing the simulation. There’s still a time cap on some games, but they are more innovative in how it happens, like with A Wonderful Life going from a 30 day per month calender to 10 days and having each year or so be part of a grander story. This is also when a choice of genders at the beginning for home console games is the standard, although A Wonderful Life needed a separate version for that. Next is the Marvelous Entertainment era. These are the games released after the merger of Marvelous Interactive with the parent company Marvelous Entertainment. Some games may still have the old name Marvelous Interactive, but these are essentially done after the merger. 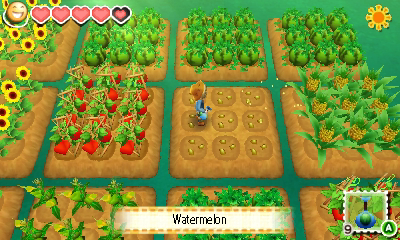 These will be mostly handheld games with only one main series game coming to home consoles. This also features the last game to appear on PlayStation consoles to this point. These will also be games that released before the Marvelous Entertainment-AQ Interactive-Liveware merger. Here are the games. After this, we had the merger that formed Marvelous AQL, which is now known as Marvelous Inc. Only two games appear in this era so far, and they’re both on the Nintendo 3DS. This not only features the final Natsume-published title but the first XSEED-published main series title. And now that we’re done with the Bokujō Monogatari main series games made by Pack-In-Video/Victor Interactive/Marvelous, we can now move on to the new series by Natsume. 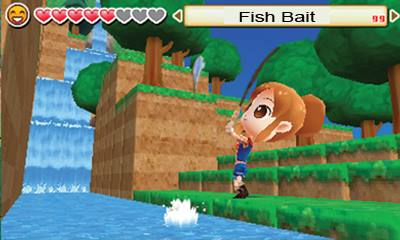 This was announced in 2014 with the first game coming to Nintendo 3DS with mixed to negative reviews. Here’s what we have so far. 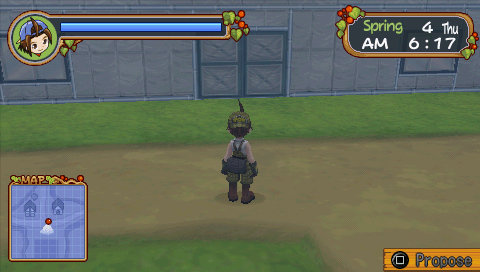 And that is it for the main series games, both for Marvelous’ Bokujō Monogatari and Natsume’s new Harvest Moon. But we’re not done yet. We still have to talk about all the spin-offs. Jeff has been a supporter of the website and campaign since the beginning. Joining in for E3 2012, he worked his way up the ranks quickly, making it to the Editing Manager post at the beginning of 2013. Jeff has a wide variety of tastes when it comes to gaming and pretty much likes anything that is quirky, although his favorite genres are Action, Platforming, and RPG. Outside of gaming, Jeff is a musician, being trained as a trombonist for Jazz and Classical music, and holds a degree in Sound Recording.